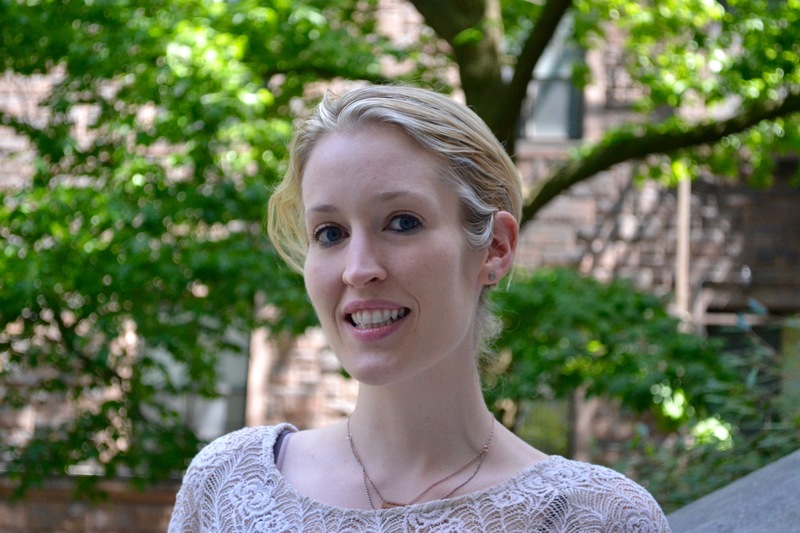 Jenna Reinen is a post-doctoral scientist in neuroimaging in the Computational Biology division of IBM Research, where her research focuses on the cognitive neuroscience of learning, memory, decision making, affective processing, and dynamic brain connectivity. She also aims to develop technology informed by computational neuroscience for use with the identification and intervention of brain-based disorders. After graduating from Duke University with an undergraduate degree in biology, she worked in clinical research for several years. She completed her PhD at Columbia University, where she studied the interaction of affective processing and learning, memory, and decision making in the human brain, with a special focus on the motivational symptoms in schizophrenia. She recently completed a post doc with Avram Holmes at Yale University where she studied how functional brain imaging can predict psychiatric illness, as well as used computational modeling and behavioral measures to address questions related to the neural mechanisms underlying emotion-cognition interactions.